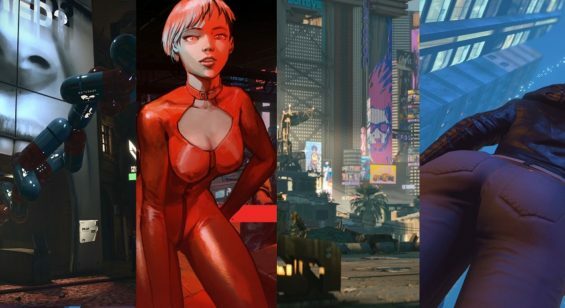 With Gamescom 2014 now in full swing and after a very busy opening yesterday what with Sony and Microsoft’s press conferences, today continues the stream of videos and trailers which we’ve listed for your viewing pleasure here. 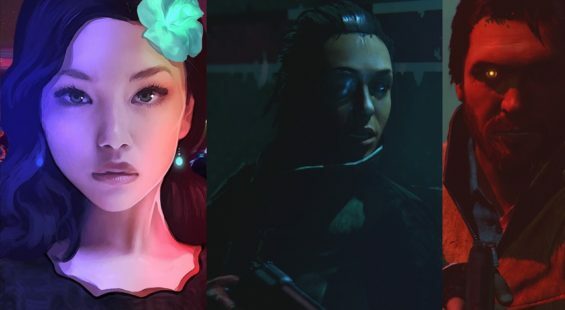 We’ve included an index at the top of the page to see what games are featured, and suggest you press ctrl F on your keyboard to then search the page for the title you’re after. Alternatively, you can scroll down the page as the games are listed in alphabetical order. Let the trailers commence. 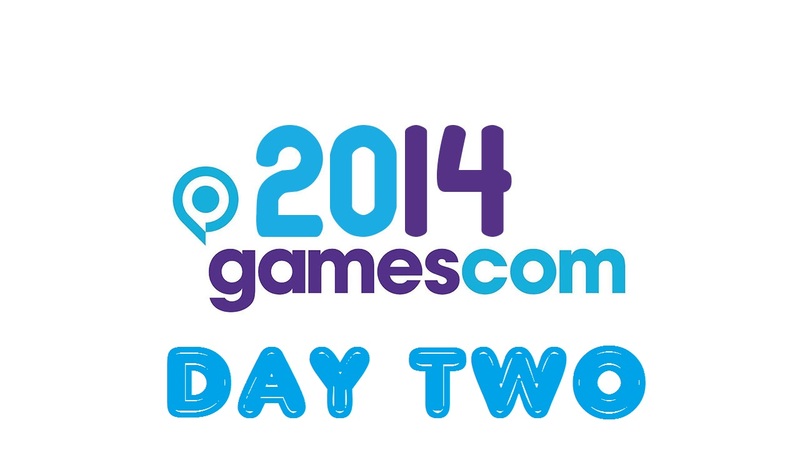 GAMESCOM 2014 TRAILERS DAY ONE CLICK HERE.